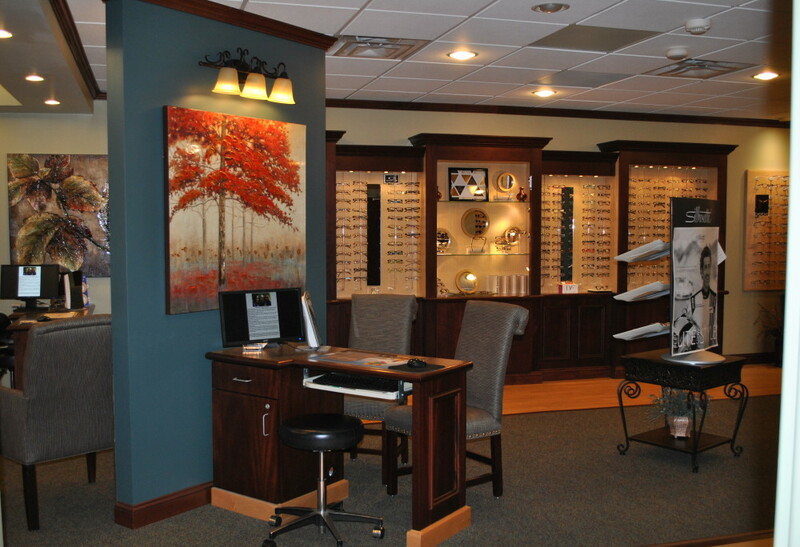 Stop by to see our beautiful frame gallery. We provide high-quality frames and lenses for all lifestyle, occupational, and recreational needs. From infant to those young at heart, we bring style and functionality to eyewear for the entire family. Our Frame Stylists are able to help you choose a frame that will best complement your face shape and skin tone. They can also make recommendations of a specialty eyewear for your hobbies such as tennis, golf, boating, fishing or other sports. A wide range of scratch-resistant and anti-reflective treatments, lens designs, and tints are available. 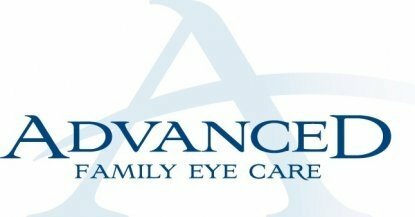 As a courtesy, eyewear adjustments, repair, and cleaning are provided at all times without an appointment. We will be happy to provide you with complimentary eyeglass cleaner and cloth. Out of eyeglass cleaner? Just return to our office with your complimentary bottle for a refill. 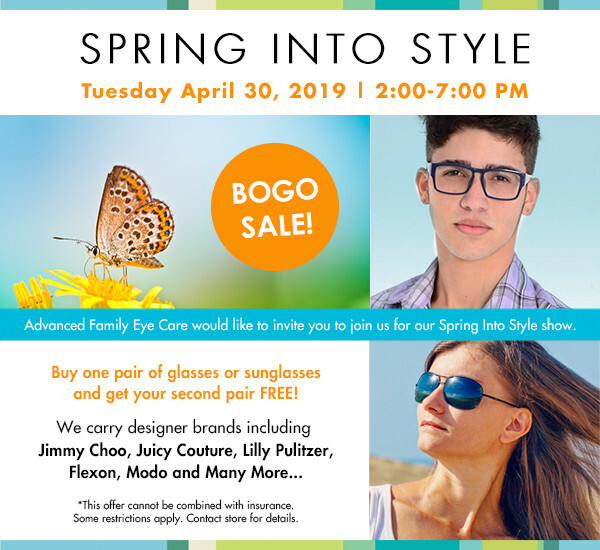 For more information, take a look at our eyeglass basics!